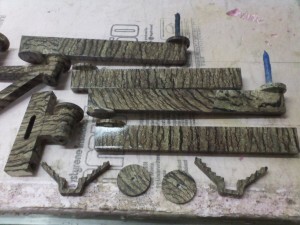 BOR Outdoors llc | Hydrographics done right! Welcome to BOR Outdoors llc.! 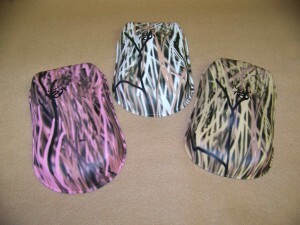 A leader in Hydrographics! Hydrographics also known as Film Dipping, or water transfer printing, is a process in which a pattern can be applied to a 3D object. This process is very commonly used in the hunting, automotive and ATV industry to apply a very detailed pattern to its surface. The most common patterns used in film dipping include camouflage, carbon fiber, wood grain, animal prints, and floral designs. Nearly any surface can be printed, including wood, metal and plastic. 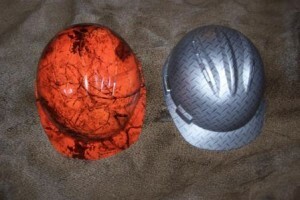 No mater what size the job we are here to help!